Are you wondering is DataFromSky Light can analyze videos recorded during the night or dusk or bad light conditions? 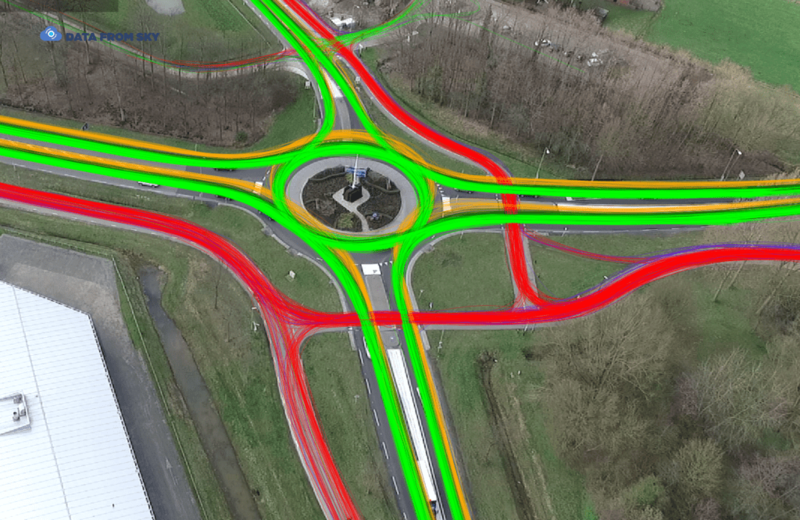 Have a look at a new video processed by our fully automatic service DataFromSky LIGHT! There is proof that yes, it can! Automatic traffic data analysis at any time, in any weather conditions! Do you want to test DataFromSky LIGHT and have your video analyzed? Our DFS Light analysis is free of charge!